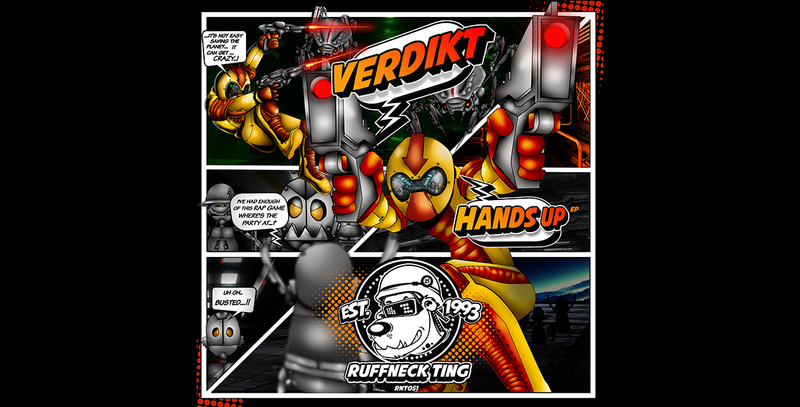 Verdikt – Hands Up EP – Out Now! The XLJ2 Level 2 – Out Now! 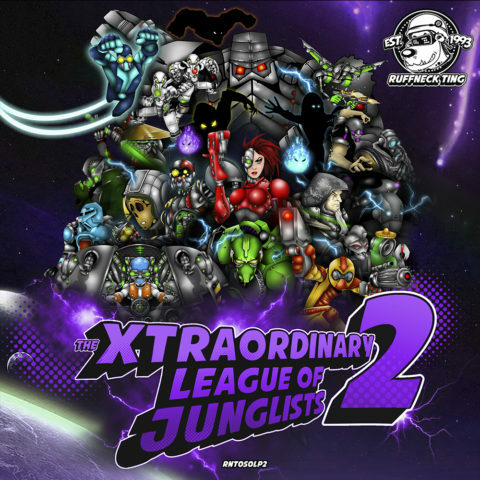 The XLJ2 (Level 2) Launch! 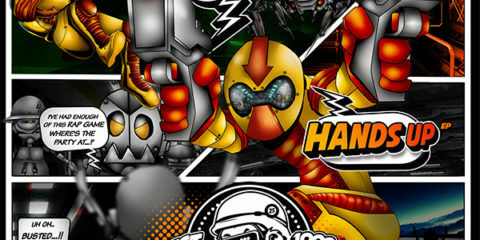 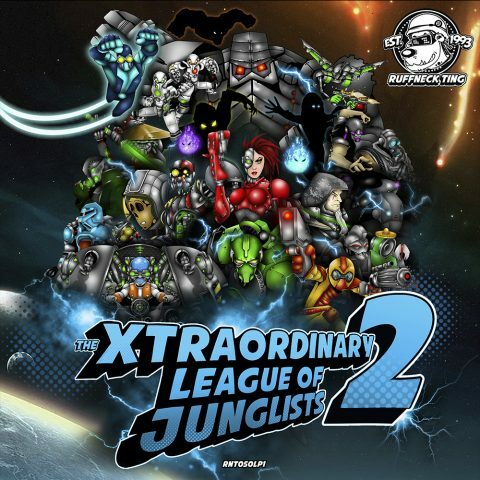 The XLJ2 (Level 1) – Out Now! 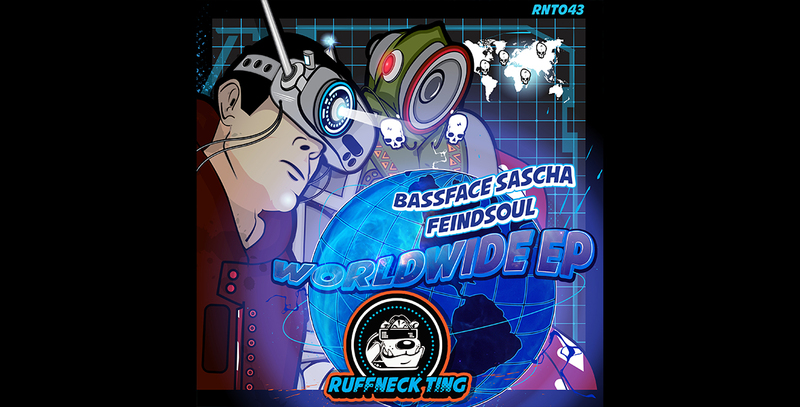 Worldwide Ep – Out Now! 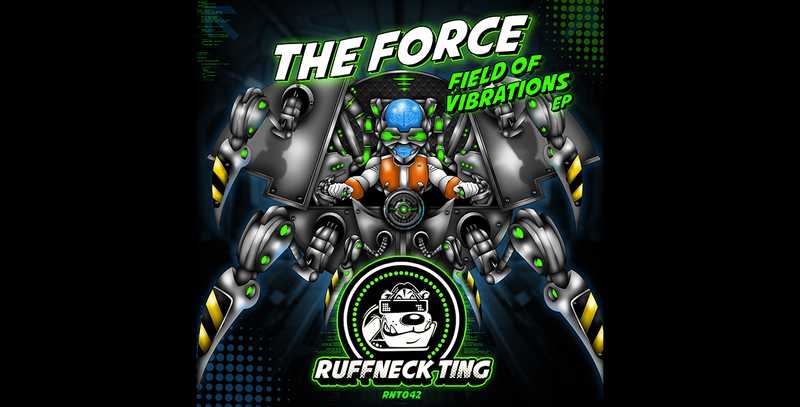 The Force – Field Of Vibrations – Out Now! 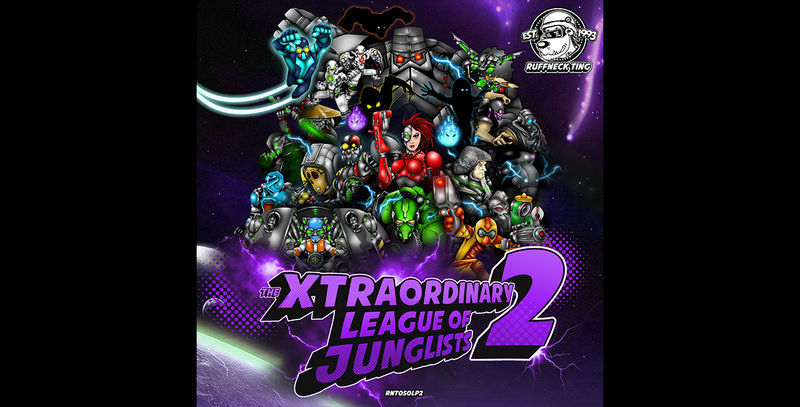 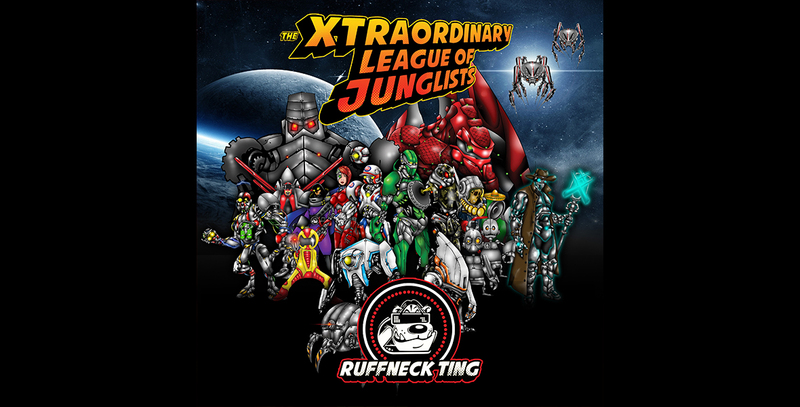 The Xtraordinary League Of Junglists LP – RNT040 – Out Now! 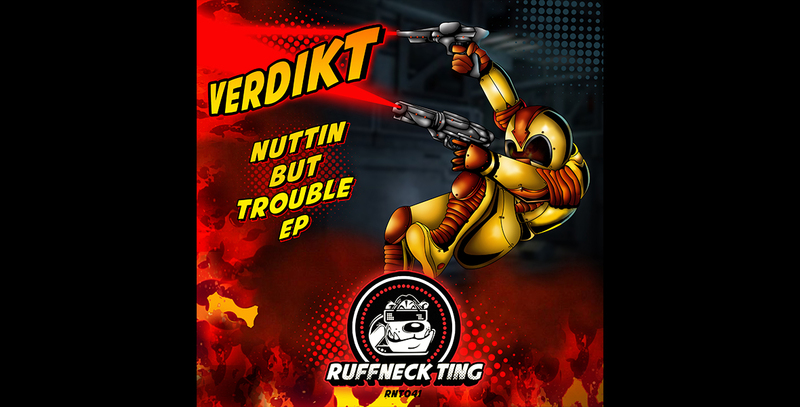 Verdikt – Nuttin But Trouble – Out Now! 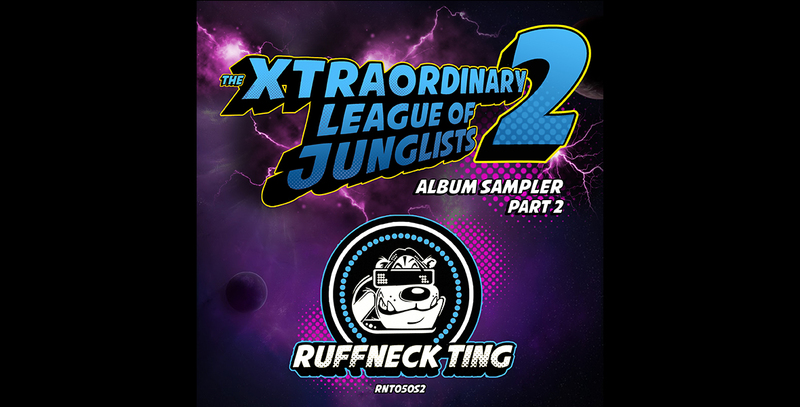 The XLJ Album Sampler 1- Out Now! 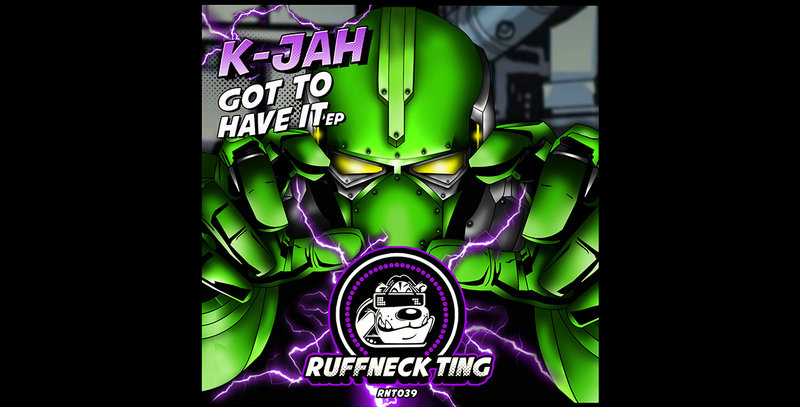 K Jah – Got To Have It EP – Out Now! 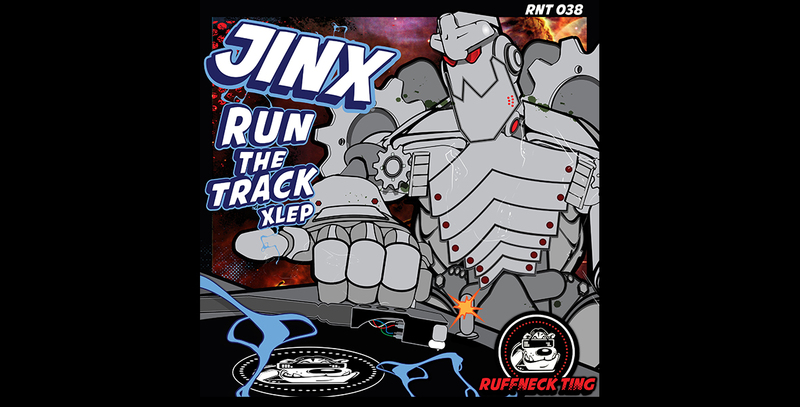 Jinx – Run The Track XLEP – Out Now! 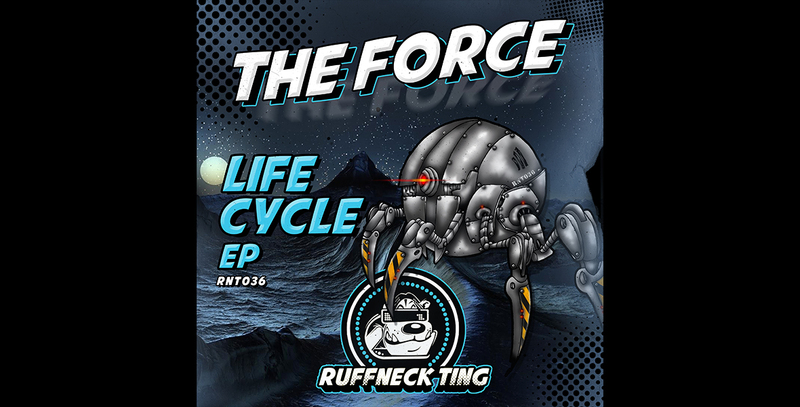 Life Cycle EP- Out Now! 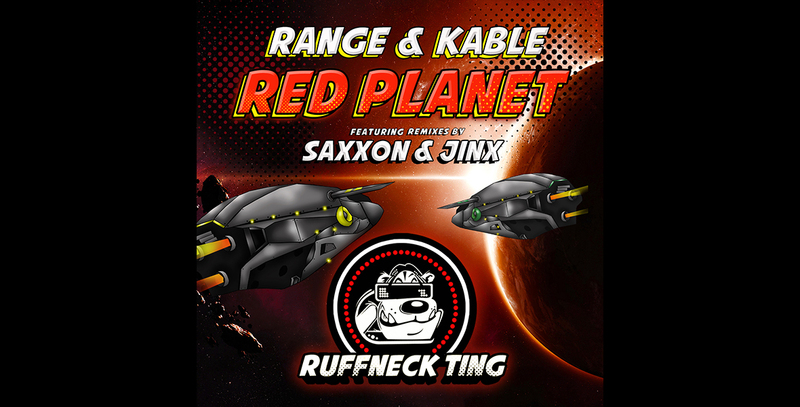 Red Planet – Out Now! 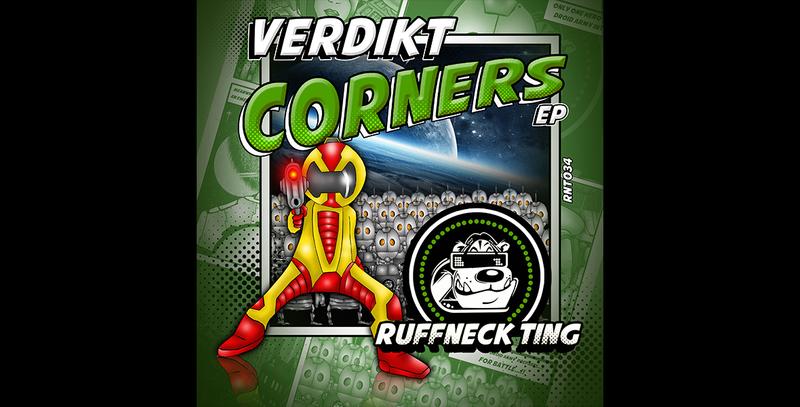 Verdikt – Corners Ep – Out Now! 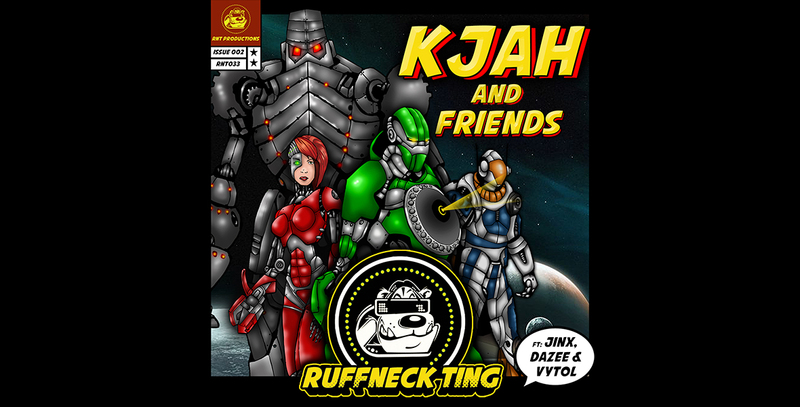 K Jah And Friends Out Now! 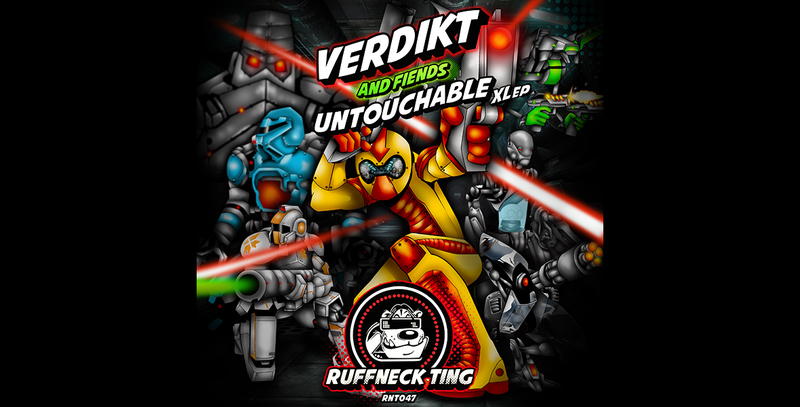 Another Free Banger From Verdikt ! 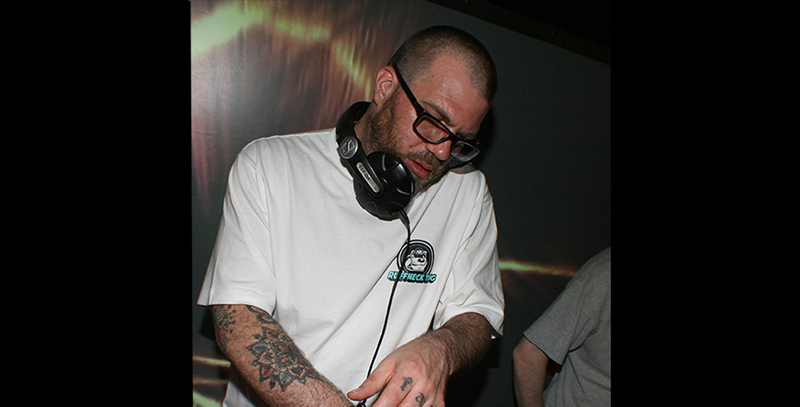 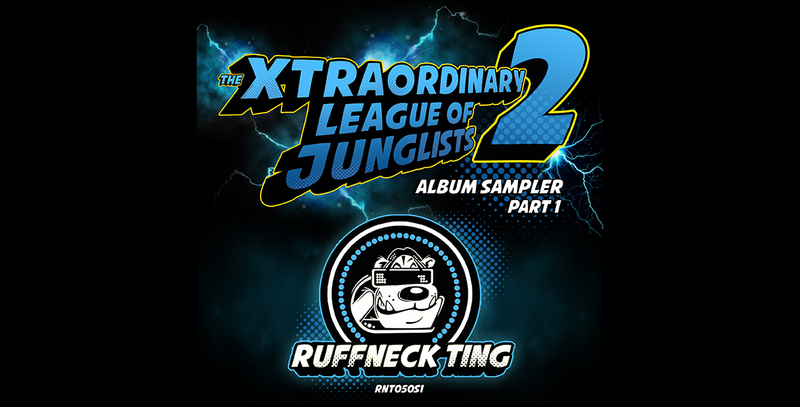 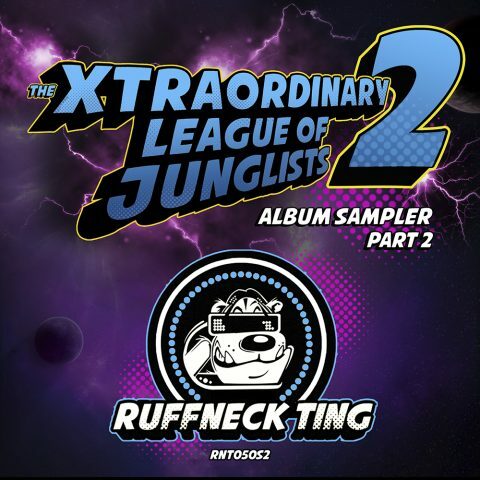 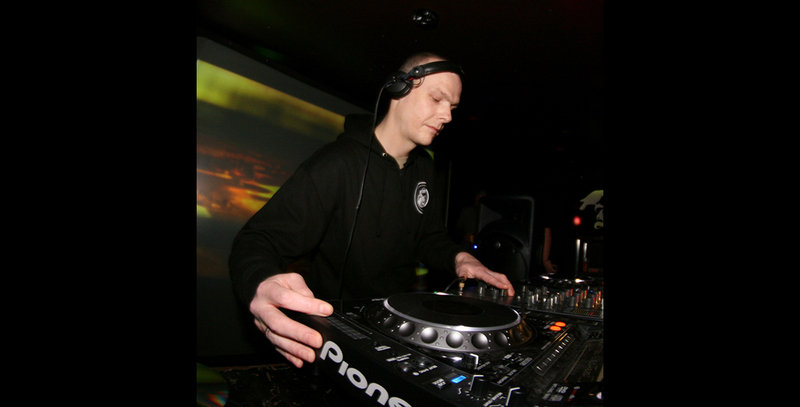 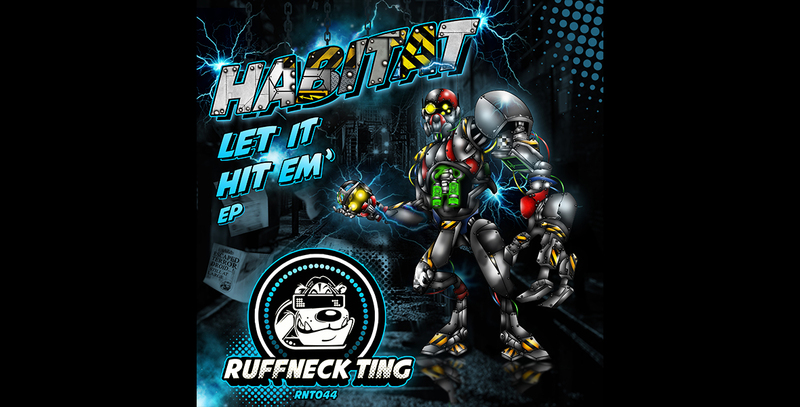 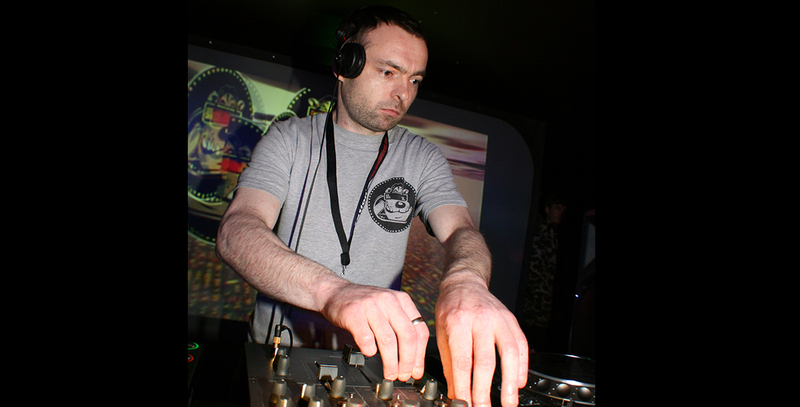 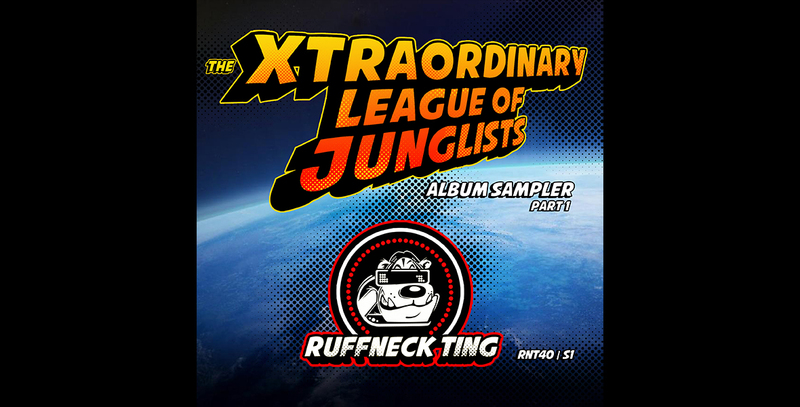 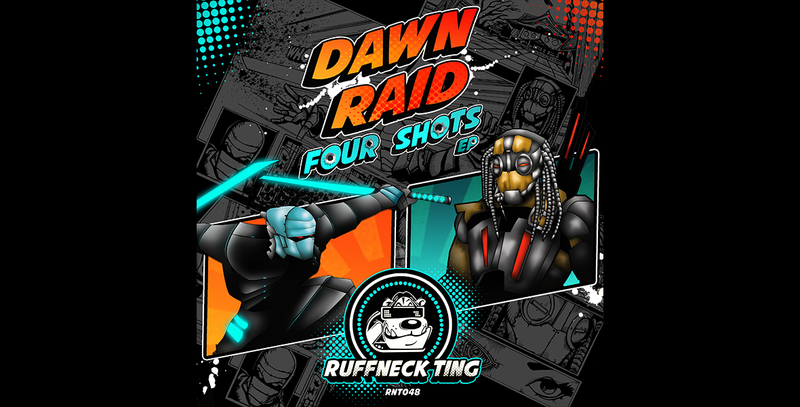 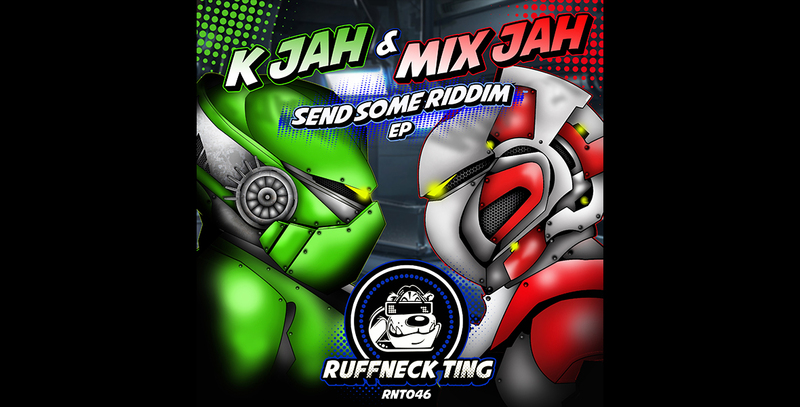 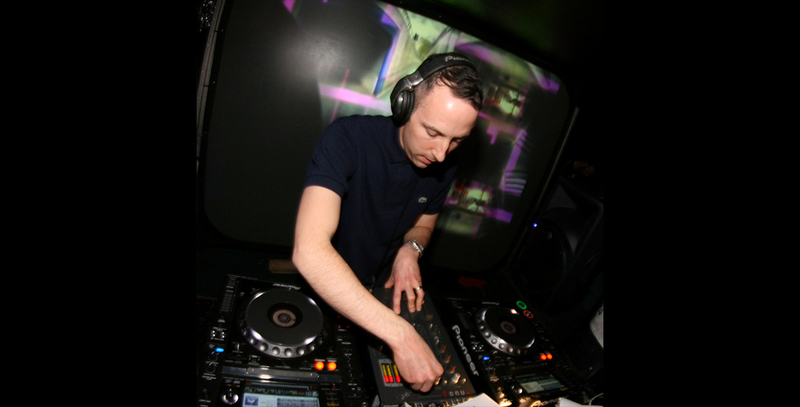 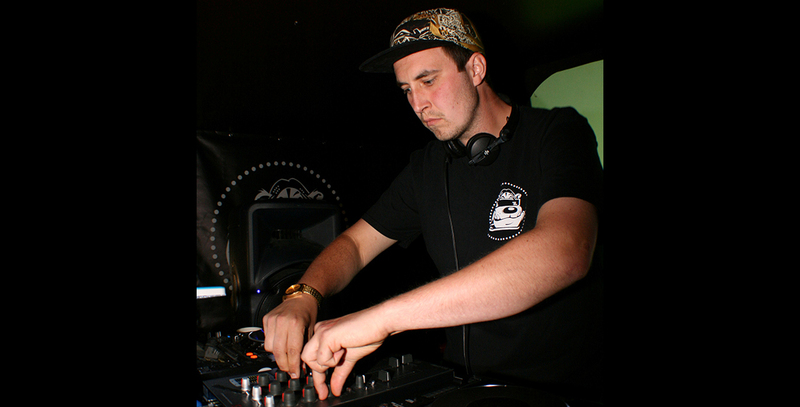 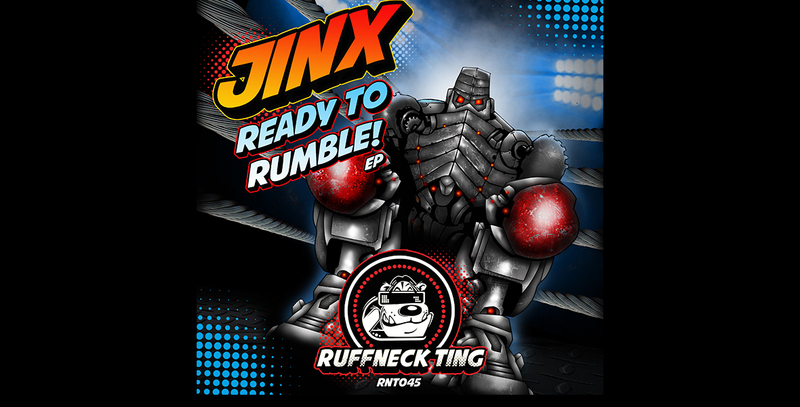 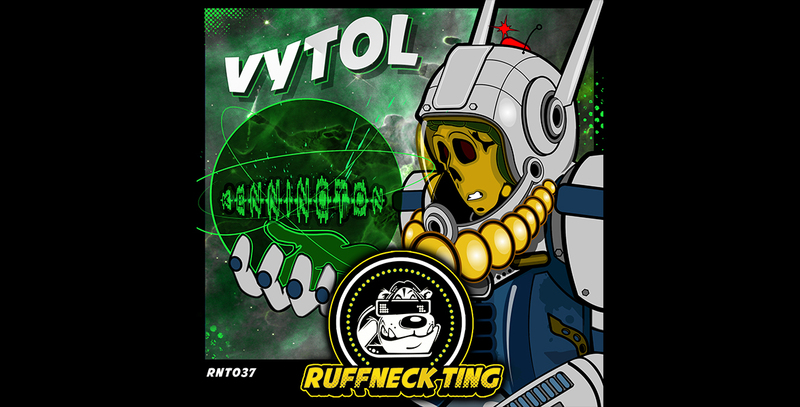 Plus 30% Off All Ruffneck Ting On Junodownload Christmas Promotion Monday 10th December! 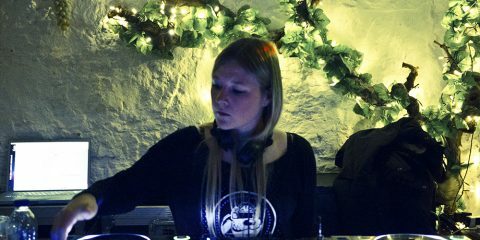 Its Christmas so where the party at? 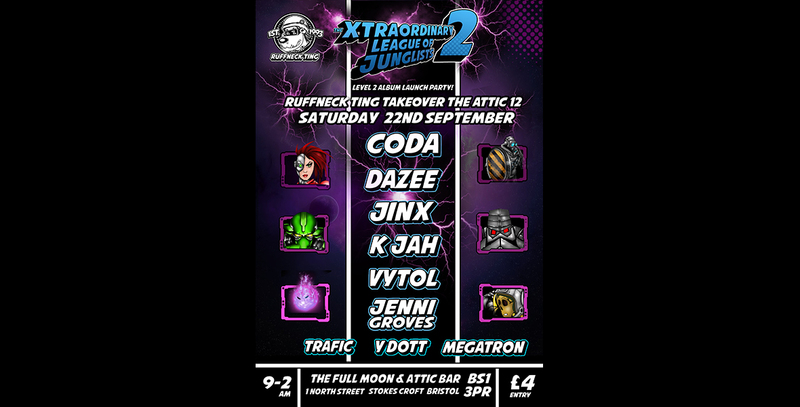 Right HERE!!!! 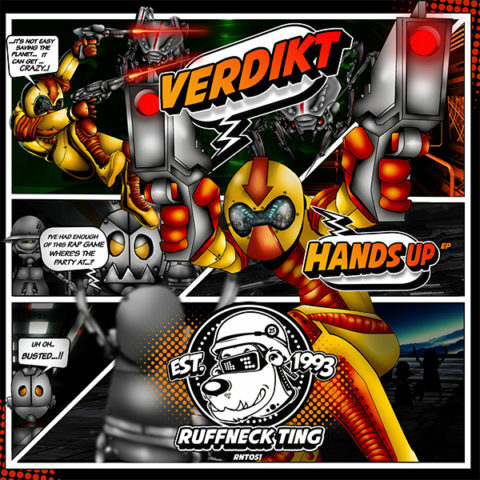 Please download this heavyweight bonus track from Verdikt’s Forthcoming “Hands Up EP” . 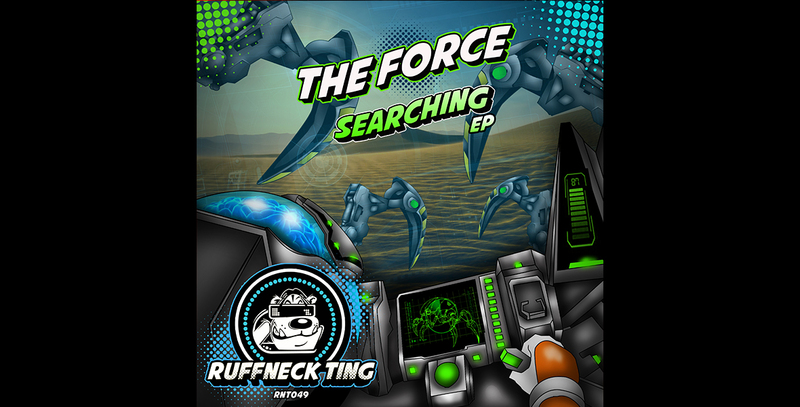 The Ep will be dropping on Junodownload December 14th . 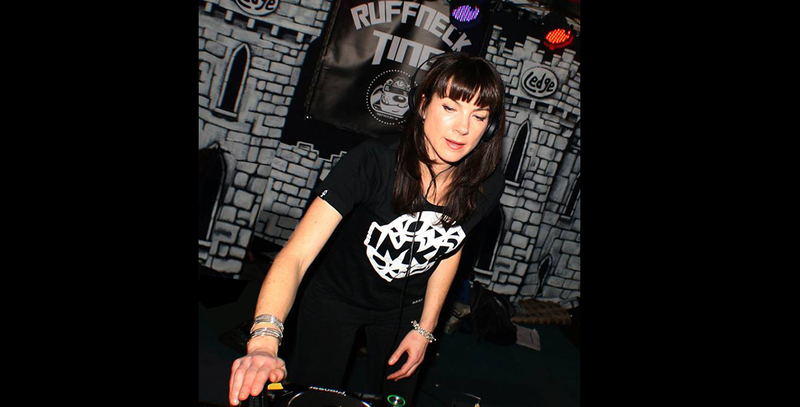 Pleased To Welcome Jenni Groves : Badass DJ And New Ruffneck Ting Resident! 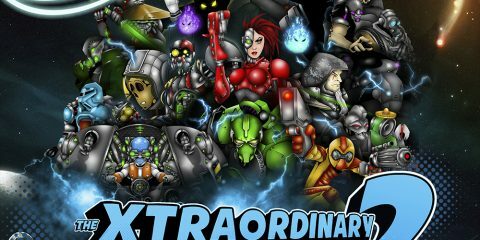 The Xtraordinary League Of Junglists are called back for duty!